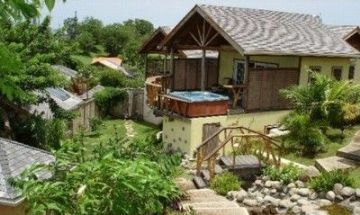 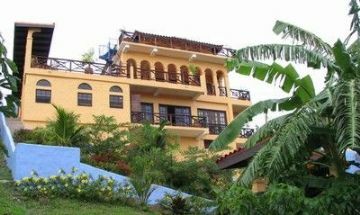 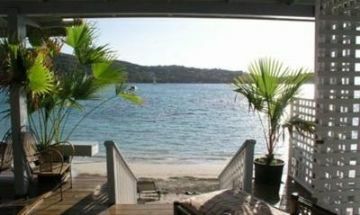 Located on the exclusive true blue peninsula, five minutes drive from Grand Anse Beach and the point saline international airport, minutes walking distance from the true-blue bay resort with all its amenities and many fine restaurants. 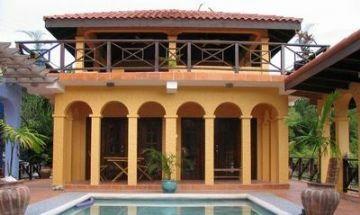 Designed to give fantastic views and interconnect with the outdoors from almost all indoor and outdoor spaces without compromising privacy this villa is the place to get away from it all. 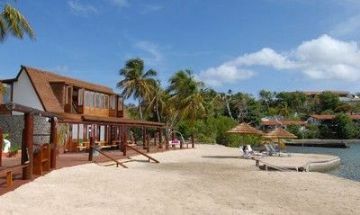 With spectacular views and luxurious accommodations these pavilions are the perfect place to get away from it all. 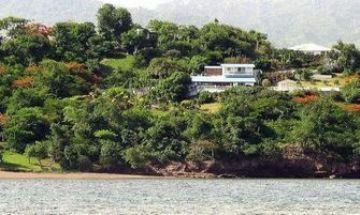 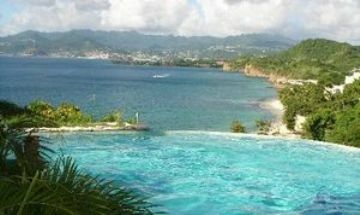 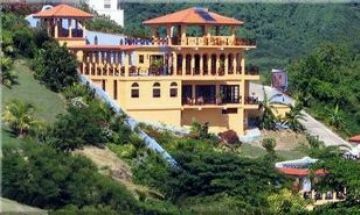 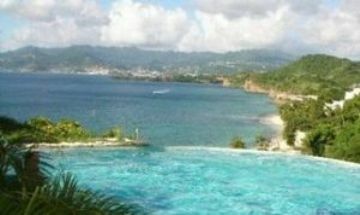 Enjoy the peace and serenity of Grenada and still be close enough to town to enjoy the nightlife. 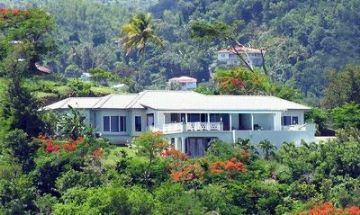 Sitting amidst flowering flamboyant trees on a luxurious hillside, commanding unforgettable vistas over three picturesque Caribbean bays lies this fabulous home. 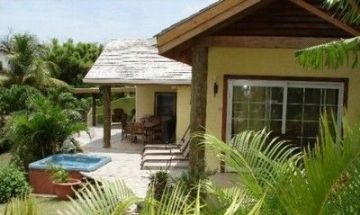 This beach front suite at Fort Recovery Beach Resorts is tastefully decorated with a fully equipped kitchen, large bathrooms, king sized bedrooms, spacious living rooms and its own private gardens. 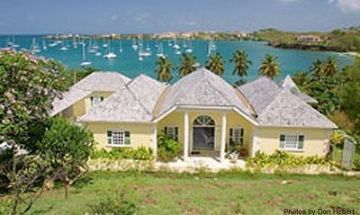 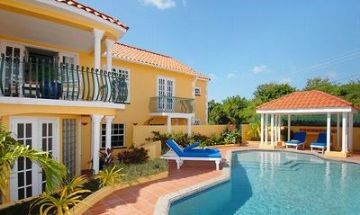 This Penthouse Villas has extraordinary views of the complete Bay at Friendship Beach. 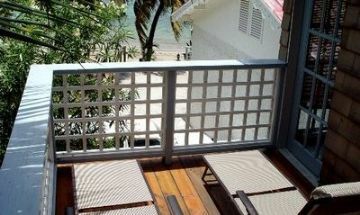 It is truly a breathtaking experience from the large private outdoor balcony to the warm, tropical themed bedrooms. 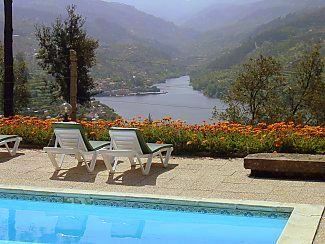 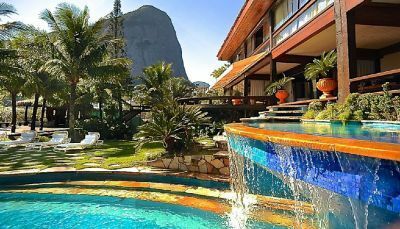 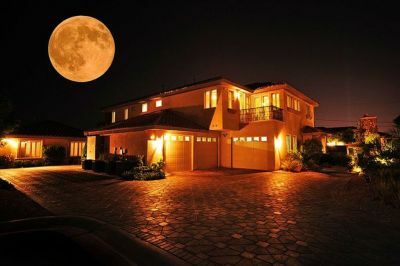 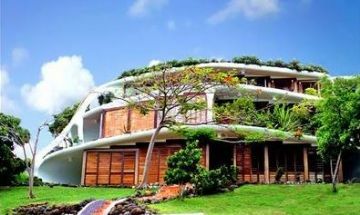 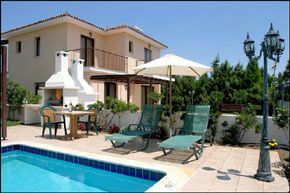 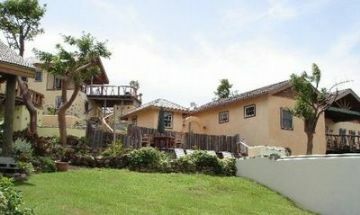 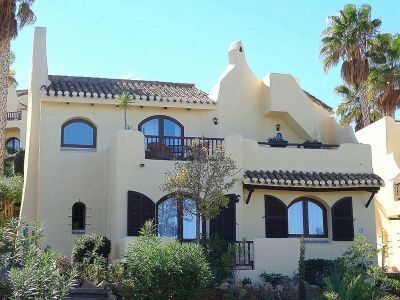 This villa is a very large accommodation that can easily sleep 2-4 persons. 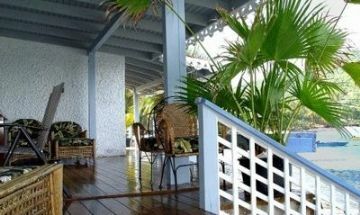 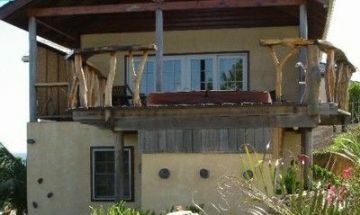 The porch has ample space to lounge and dine and just a few steps to the beach. 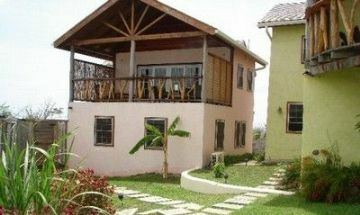 All One Bedrooms are personalized and have a lovely and romantic setting for you and your mate!